The upcoming Justice League movie is the first time that we will be able to see Aquaman in action. However if you were looking forward to catching Aquaman’s solo movie, it looks like the movie has been delayed and instead of launching July 2018, it has been pushed to October 5, 2018. The news comes from a report from Deadline that revealed the new release date. Luckily, this delay isn’t too long, basically 3 more months from the original release. Hopefully it is worth the wait. We don’t know why it was delayed, but it could be to do some reshoots or maybe it was just a scheduling conflict. 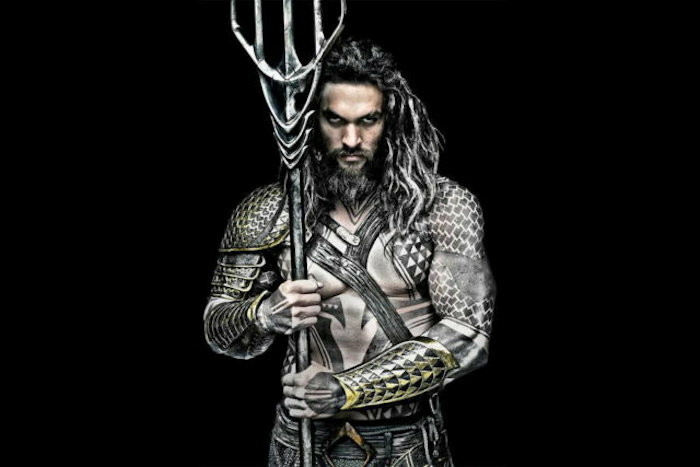 The Aquaman movie will star Jason Momoa who you know from Game of Thrones as Aquaman, who is expected to do battle against Steppenwolf who will be played by Ciarán Hinds. The movie is directed by James Wan, who you may know from movies like the Saw franchise, The Conjuring, Insidious, and others. Sure, it is an extra wait, but as long as they deliver a quality movie, fans won’t really mind very much. Let’s hope that they use the extra time wisely and polish any rough spots and just generally make it an awesome film.